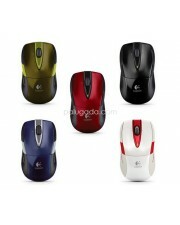 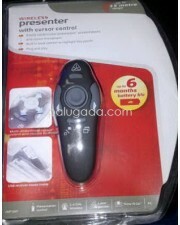 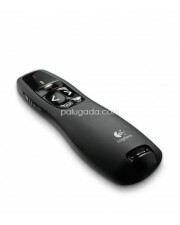 Logitech Wireless Mouse M525 The perfect mix of performance, precision, price. 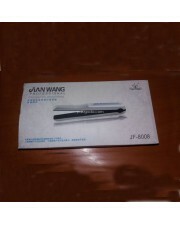 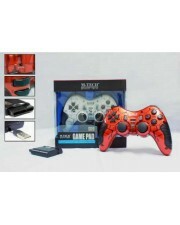 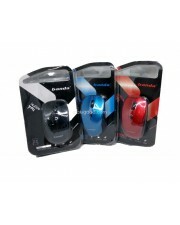 Colour :Bl..
MH2001 Wireless Headphone 5 in 1 Headset komputer 5 in 1 yang serba bisa: 1. 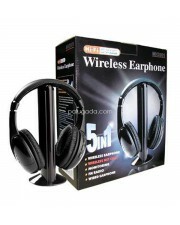 Wireless headset. 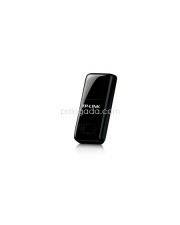 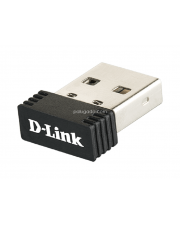 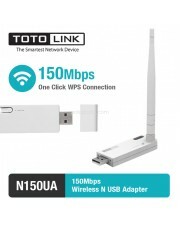 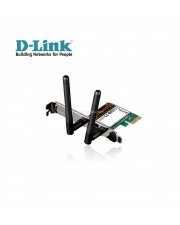 I..
300Mbps Wireless N USB Adapter The netis WF2123 is designed to connect a desktop or notebook co..
DWA-548 Wireless N-300 PCI Express Desktop Adapter D-LINK DWA-548 N300 Wireless PCI Express Desk..
Banda MV100 Fashion Mouse Wireless Banda MV100 2.4 Ghz wireless technology means you get the reli..
300Mbps Mini Wireless N USB Adapter TL-WN823N Highlights: 300Mbps wireless speed ideal for.. 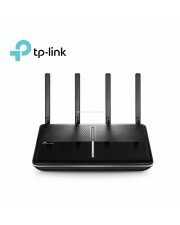 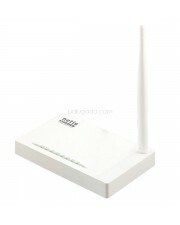 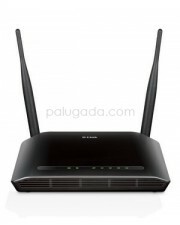 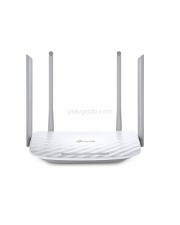 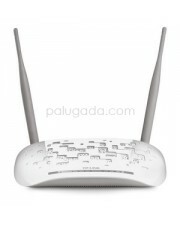 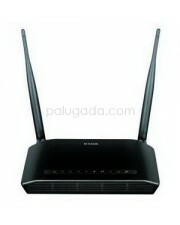 The DIR-612 Wireless N 300 Router is an attractive, high-performance router that makes it easy to sh..